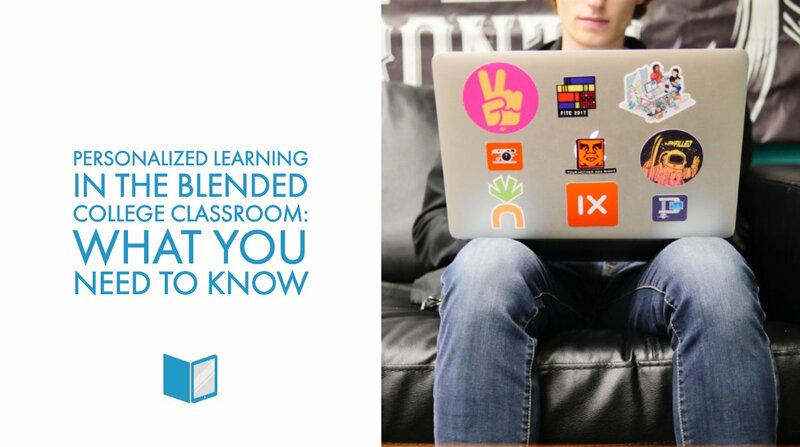 The blended classroom is on the rise in higher education, and research shows that students and staff alike are gravitating toward this model of learning in the name of increased engagement, efficiency, and overall learning outcomes. But along with the benefits of blended learning comes a new set of challenges. 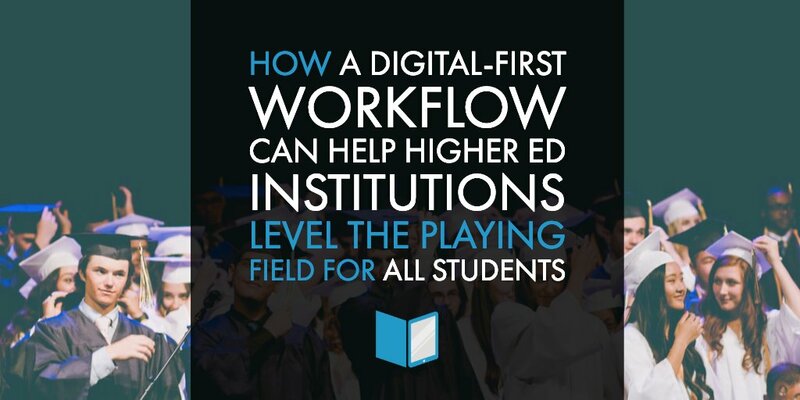 How can colleges and universities provide educators with the tools they need to not only deliver a blended learning experience, but to go one step further and personalize learning for each student? Gone are the days of passive learning and one-way lectures. Students in the flipped, personalized classroom are able to control when, how and what they need to focus on in order to reach academic success. This kind of active, hands-on approach to instruction encourages students to set their own pace for learning, and perhaps more importantly, it allows them to make the most out of the time that they spend in person with their mentors, peers, and professors. What Does It Mean To ‘Personalize’ Learning? Personalized learning (or technology-assisted differentiated instruction), is the act of prioritizing the needs of individual students when building curricula and developing learning materials. In this model, students are encouraged to take ownership of their learning and to collaborate with their instructors to develop a customized learning experience that acknowledges their strengths and fills any potential gaps. While differentiating learning for each individual student may sound like some sort of utopian dream, the rise of technology in the classroom has made this type of instruction a reality. Educators armed with the right tools are able to identify strengths and opportunities for growth and assign learning tasks based on student needs. Before we dive into the nitty-gritty of learning tools, it’s important that every educator in the flipped classroom be hyper-aware of the relationship between interactive content and student engagement. 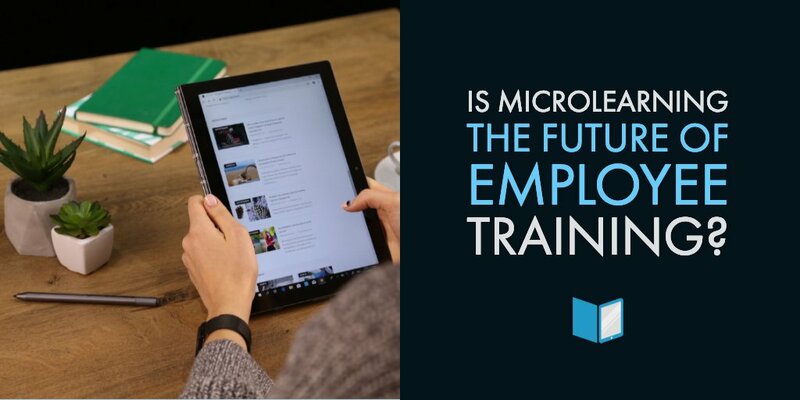 As digital literacy grows with every incoming cohort of students, colleges and universities need to match the level of technology that their learners are using outside the classroom. 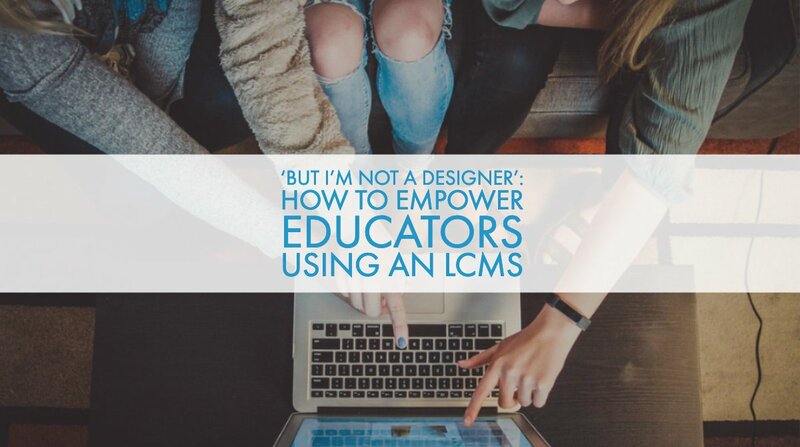 That means that having an authoring tool that allows for interactivity and engagement (think video, audio, and even gifs) is no longer just a benefit for instructional designers and students alike, it’s a requirement. 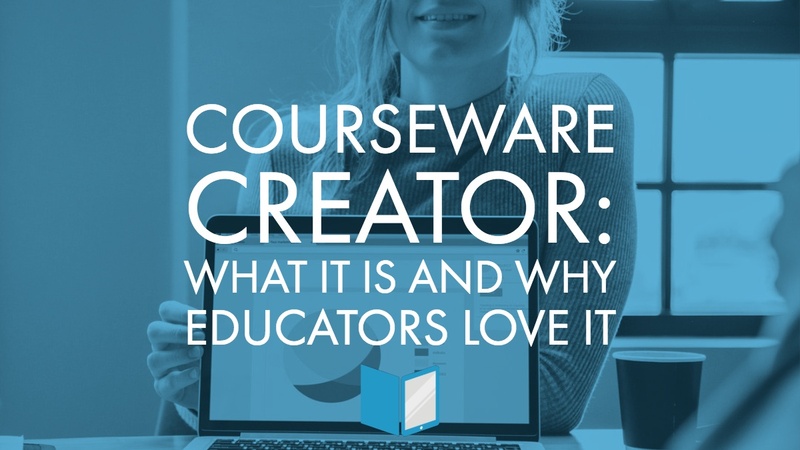 Institutions that equip their educators with platforms and tools that facilitate interactivity are sure to meet their students where they are – online. The secret to personalized learning lies in the learning object, a self-contained digital (or non-digital) resource that can be stacked or grouped based on individual student needs. These short snippets of content are designed to communicate specific learning outcomes and contain everything a learner may need to tackle the task at hand. Instructional designers who approach curriculum and content design through the lens of learning objects can save time, money, and energy by reusing content across a variety of applications. Further, learning objects allow for different combinations of learning experiences and can be selected and assigned based on specific student needs. The right learning management system (or LMS) will provide educators with the digital infrastructure they need to not only create learning objects that align with their curriculum but also provide them with the flexibility they need to make finding and assigning the right content easier than ever. While learning objects may sound like the perfect solution to creating personalized, modular content, they aren’t much help if educators and content teams can’t find them in the first place. Selecting a tool that allows for metadata tagging increases the searchability and usability of learning objects, and makes the personalization of learning a more realistic goal in the higher learning classroom. Educators who use metadata across their content can not only share resources amongst internal teams and faculties but also administer quick searches throughout their content library to identify and assign the objects most appropriate to meet student needs. Last but not least, personalized learning needs to be measured and assessed often in order to truly understand its value. 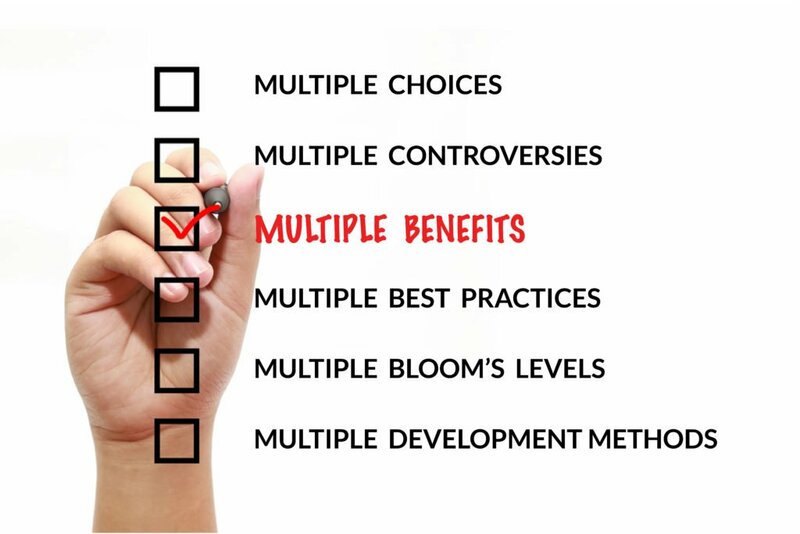 Selecting an authoring tool that allows for interactive student assessments not only reduces time spent on classroom management and grading, it also encourages educators to check in with their students often and evaluate what types of content will help them meet their specific learning goals. 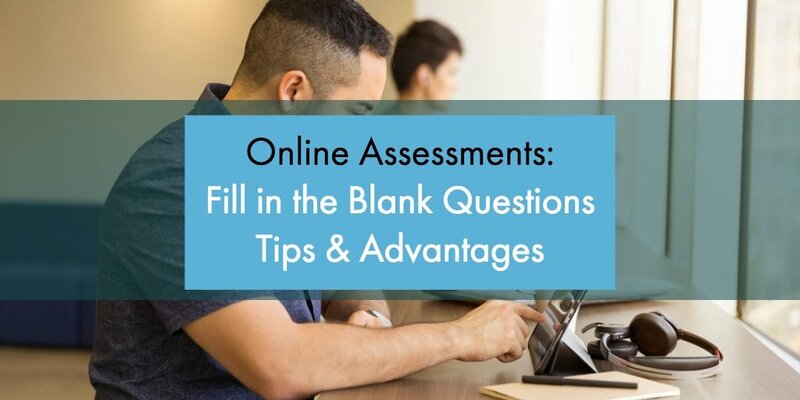 By including assessments directly in the content, educators can perform incremental check-ins with their students in the blended classroom environment. This means that they are not only checking in with student needs and maximizing face-to-face time in the classroom, but also creating an environment of differentiated learning, where each student gets the attention and support they need, when they need it. Authoring tools like MyEcontentFactory, for example, facilitate this two-way learning experience by providing educators and content creators with the ability to integrate assessments directly into the content and stay informed on each one of their students’ strengths and needs.